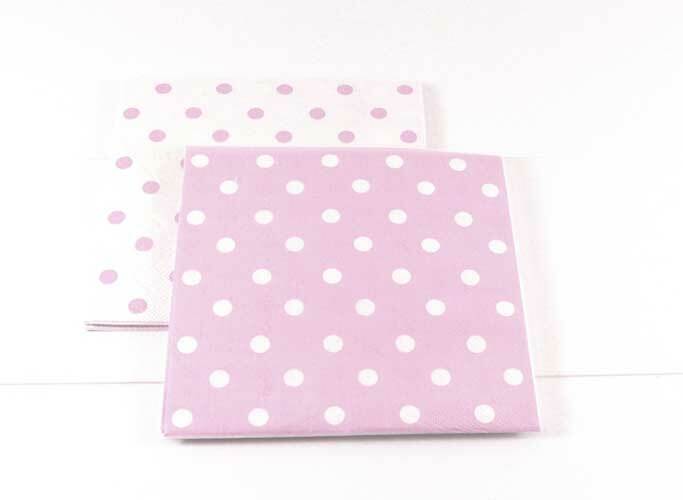 Gorgeous reversible pink polkadot napkins. Designed to coordinate with a full party tableware range. Take a look at our fabulous Sambellina party range.